Before you have even started planning, start by setting out a budget for yourself. Remember that, you should never start a project that is going to put you into financial constraints. 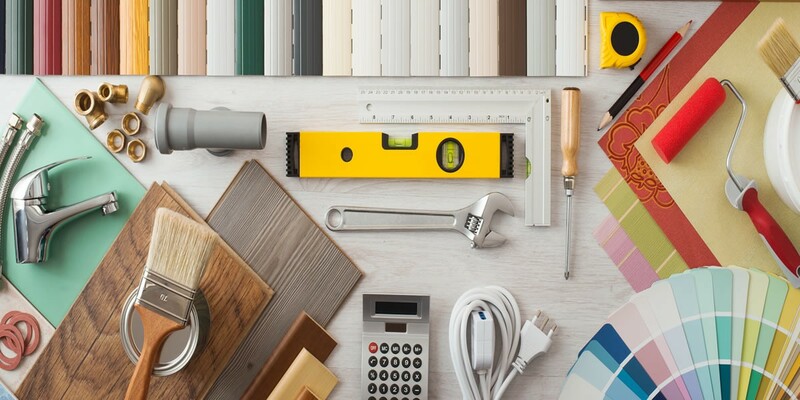 For the major home improvement projects, it is essential that you plan for the financing early in advance to ensure that the project runs smoothly. 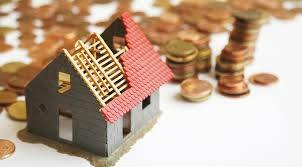 Always tackle the projects that you can afford first as you look for enough funds to finance the other expensive projects. If you have decided to tackle the project on yourself, it is important that you take an honest evaluation of your skills and expertise. 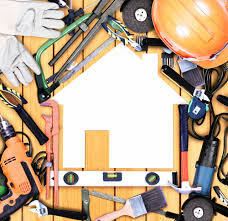 Remember that, you need to perfectly carry out the home improvement project and it is therefore logic that you just handle the projects that you are comfortable with. If your project requires some other skills that are beyond you, then it is important that you seek the guidance of a professional. When hiring a professional, make sure that you hire someone who is competent enough, professional and honest. Sometimes, the nature of your home improvement project may be such that it requires you to look for other sources of labour. Please note that, in labour, you may require both skilled and unskilled personnel. It is important that you plan for the source and finance of labour at early stages. If you decide to hire a contractor to handle your job, it is important that you personally inspect the job to ensure that the contractor meets the desired standards and that he doesn’t exaggerate the costs. If for any reason you can’t be on site, ensure that you hire a trusted contractor with a good working experience. When planning to start a home improvement project, especially the one that is going to be carried out in stages, please confirm that all the necessary pieces will fit together. For instance, if you are updating your kitchen in a somewhat contemporary and modern design, it is critical that you check whether the new design will match with the country barn plan for your living room. When it comes to design and you are out of ideas, it is advisable that you consult an interior home designer. Although this might come at a heavy cost, it is better as the skills offered by the designer are worth the extra costs. 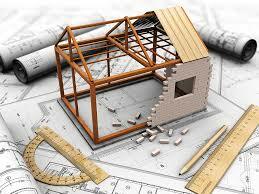 Planning for a home improvement project should never be a difficult procedure. You should take your time to evaluate the nature of your project, know who to approach for assistance and know which tools to acquire.